Bulb catalogs are filled with colorful photos of spring flowers, including tulips, in myriad sizes and colors. Among the most colorful are the tulips referred to as Rembrandt tulips. Why are They Called Rembrandt Tulips? 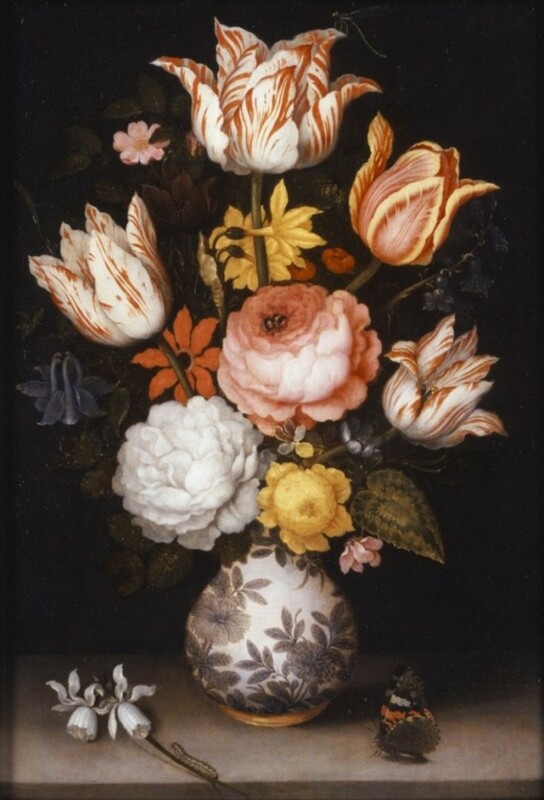 Many Old Dutch Masters paintings were still-lifes of flowers including bi-color tulips. 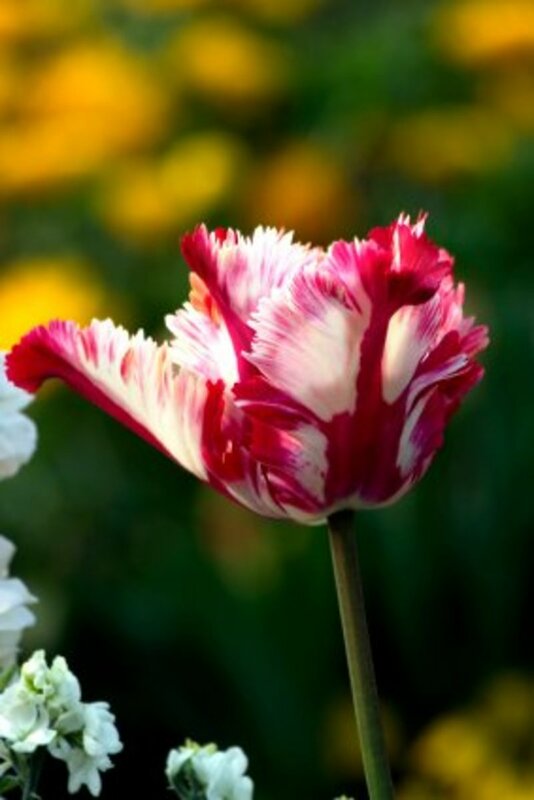 The bi-color tulips had a base color of red, purple, pink and even brown. Secondary colors of white or yellow appear as streaks or flames on the base colors. Unbeknownst to the Dutch these broken colors, as they were known, were caused by a mosiac virus that was spread by aphids. The colorful tulips became very popular and caused the first recorded speculative bubble known as Tulip Mania. Tulips originated in Asia and were brought to Europe during the 16th century by traders who brought exotic items from Asia and Africa. Thanks to the wealth that was the result of the new international trade, 17th century Holland was experiencing a Golden Age. There was a lot of demand for luxury items such as tulips, by the newly rich. The bi-color tulips were rare enough to command high prices and demand soon outstripped supply. Prices escalated tempting even tradesmen to give up their professions and trade in tulip bulbs. 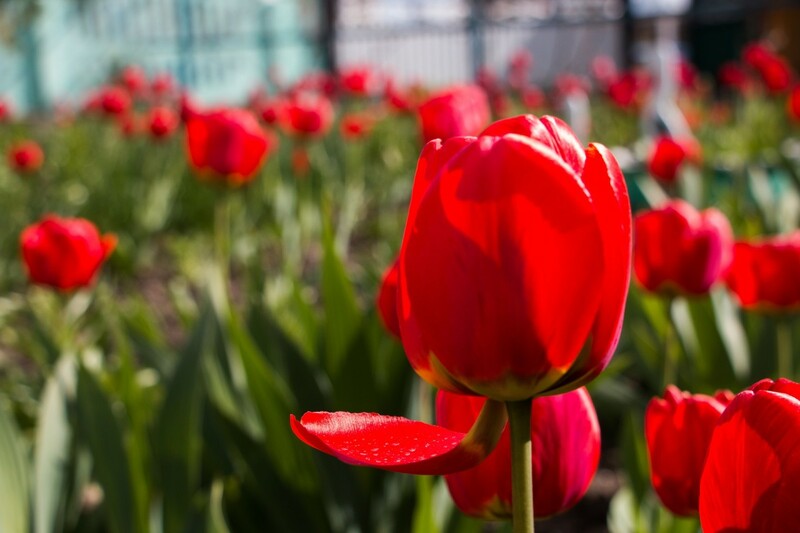 Tulips can be grown both from seed and from bulb offsets which are small bulbs which grow around the base of the main bulb from which the plants grow. 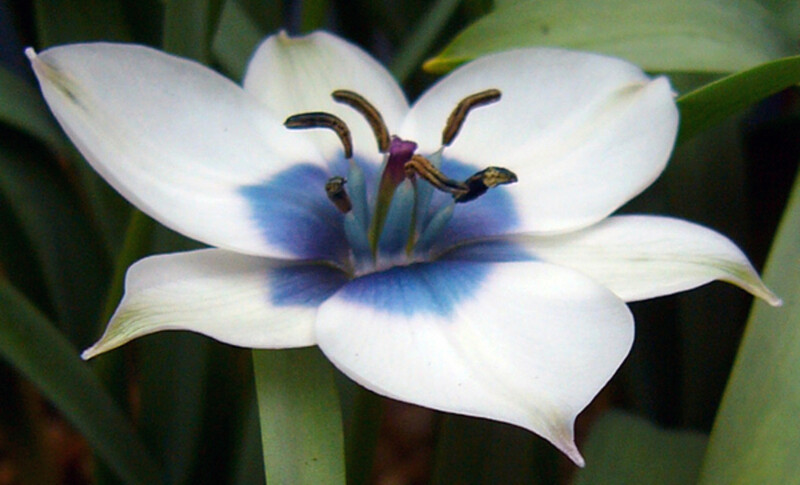 The seeds from infected tulips do not have the virus so the resulting flowers are solid colors. It is only the offsets, which are clones of the parent bulb, that are infected with the virus and produce the desired broken colors. It was the bulbs, not the seeds that were traded. Since tulip bulbs can only be lifted from the soil to be sold when they are dormant, a futures market was created to handle the contracts for purchase and sale while the bulbs were still in the ground. At the height of the mania, futures contracts on some bulbs were being traded up to ten times per day. The market collapsed when an outbreak of the plague prevented buyers and sellers from meeting in the city of Haarlem for a bulb auction. Once that auction was cancelled, other bulb auctions were cancelled in a cascading fashion. Prices crashed back down to earth and many speculators were ruined. Are Modern Rembrandt Tulips Infected with the Virus? The Dutch government has banned the sale of infected bulbs. Modern Rembrandt tulips are disease free. 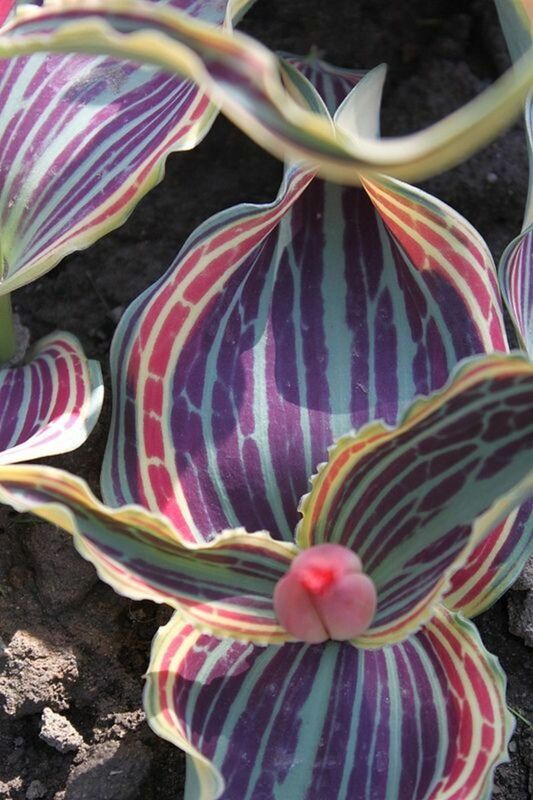 Their colorful flowers are the result of careful breeding. 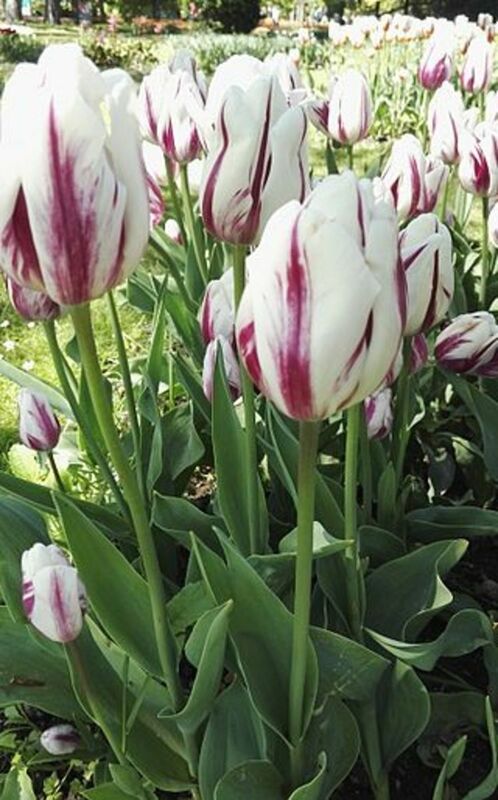 Because their coloration is genetic, most modern Rembrandt tulips come in only a few color combinations. The most common are white with red streaks or yellow with red streaks. 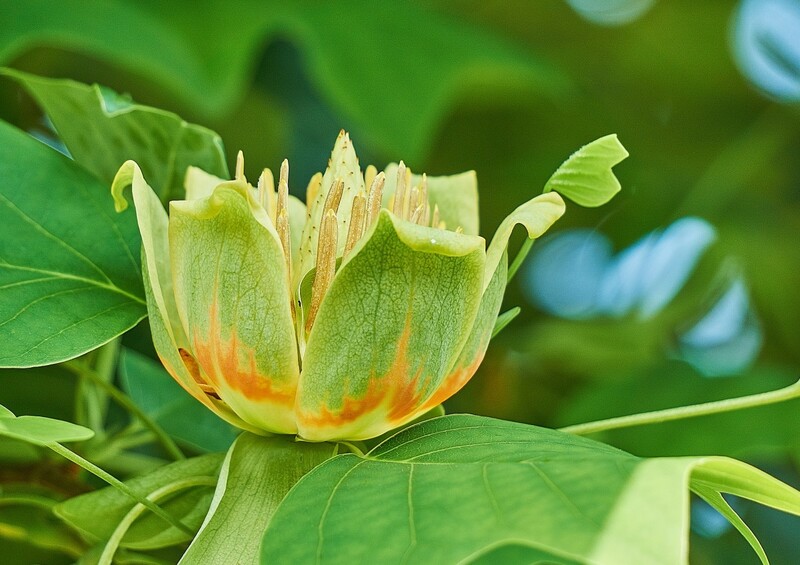 The “streaks” are classified as either feathered which run along the edges of the petals or flamed which have color running the length of the petals rather than just along the edge. What is the Difference Between Rembrandt Tulips and Parrot Tulips? 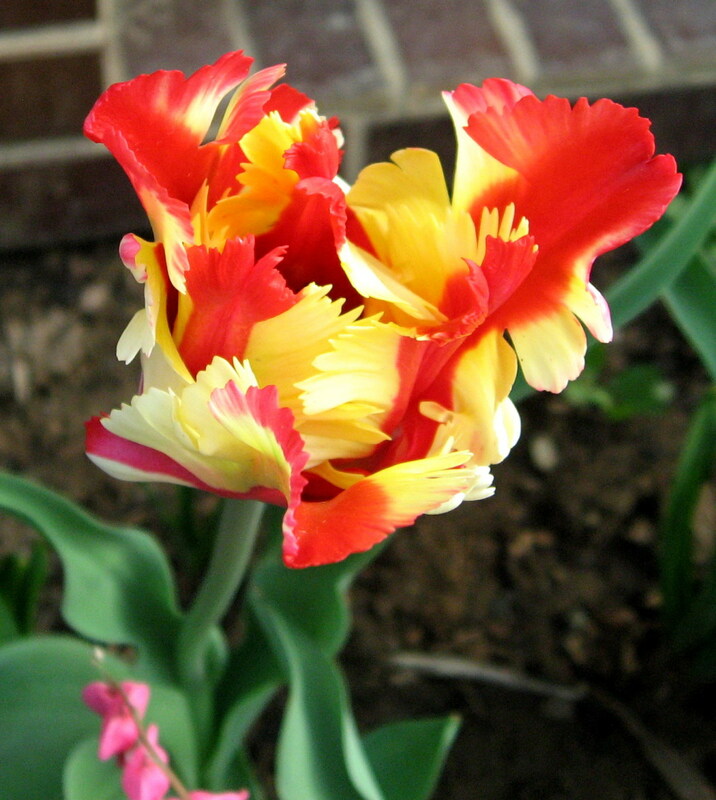 Both Rembrandt tulips and parrot tulips have multi-colored flowers. This is how to tell them apart. The flowers of Rembrandt tulips have the classic cup shape. The individual petals have straight edges. The flowers have two colors, a base color and a streaking color. Parrot tulips have larger, more flamboyant flowers. 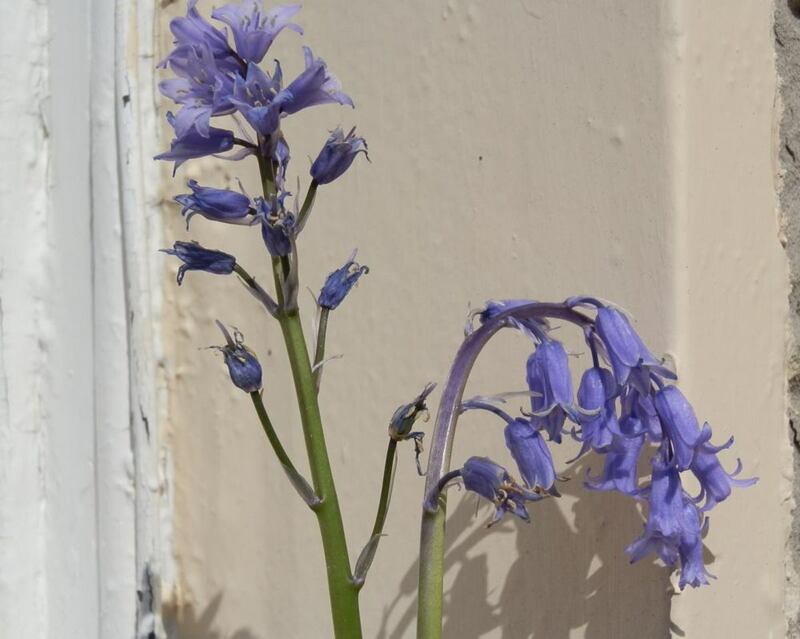 The petals have scalloped or ruffled edges. The flowers can be solids, bi-colors or multi-colors. Instead of streaks, the colors blend in with one another without defined edges. I can't decide which ones I like better so I grow both in my garden. 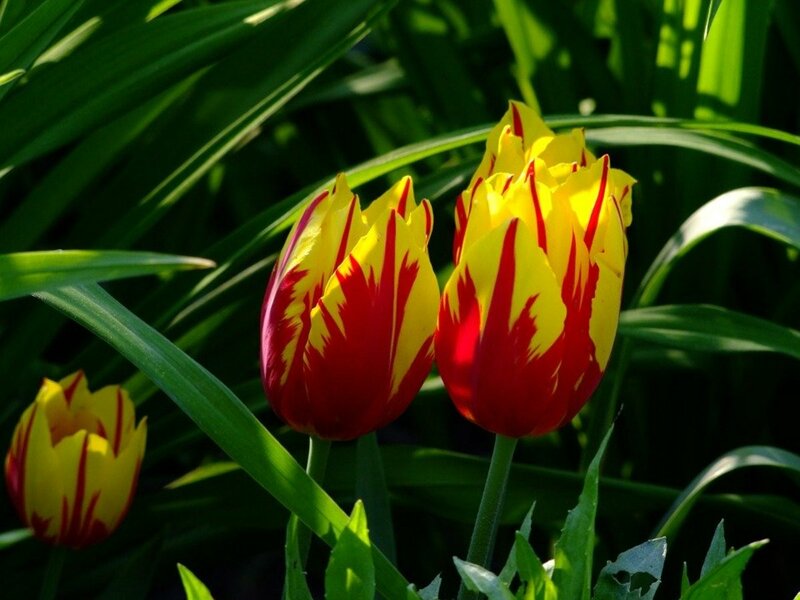 If you are interested in history as I am, you will want to add some Rembrandt tulips to your spring garden. You can leave the colorful blooms outside or cut them and add them to your flower arrangements for a truly Old Dutch Master display. I live in Hemet, CA. Will Rembrandt tulips grow in my environment too? Yes, tulips will grow in your area. However, they will need special treatment. Your winter is not cold for them, so you will need to refrigerate them for two months before planting at the end of November or beginning of December. 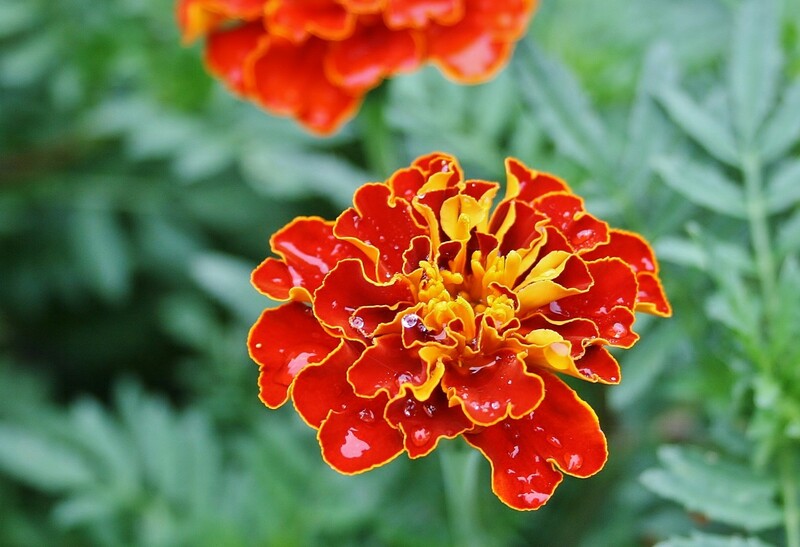 Plant them in a garden that gets shade in the afternoons because your spring and summer are too hot for them to be in full sun. Thanks! And thank you for reading and commenting. These tulips are absolutely beautiful! 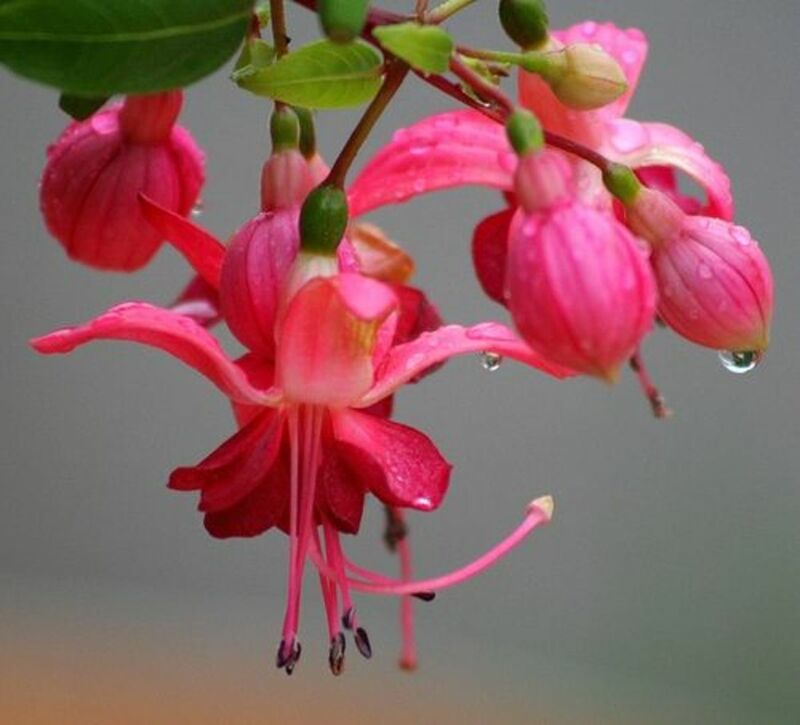 I actually saw some in a botanical garden some time ago, but I didn't know what they were called until I read your great article. Way to go!! That's great! Bet you have the prettiest balcony in the neighborhood. Thanks for reading and commenting. Hi, I had never heard of them before! how fascinating! I love tulips and grow loads on my balcony in summer!